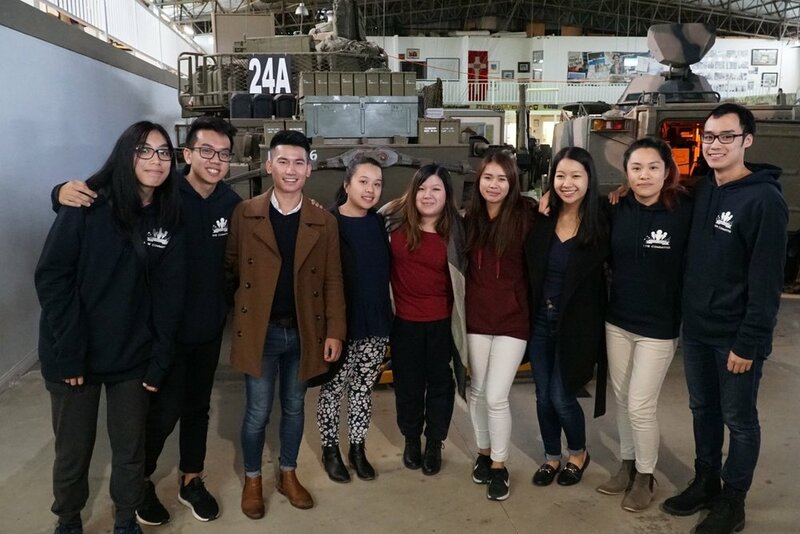 In 2013, VCA Vic saw the need to support and encourage second generation Vietnamese Australians to reach their potential, become their best leader and thus best represent their two cultural identities. The plan was conceptualised back in 2005 and was realised in 2013 under the leadership of Bon Nguyen, President. First run in 2014, the Dual Identity Leadership Program (DILP) explores self-discovery, fosters leaderships skills and supports young citizens who identify with two cultures to manage, reconcile and understand their dual identity. Under the guidance of the Advisory Board, the 2018 program is headed by the DILP Steering Committee who believe wholeheartedly in supporting the next cohort of leaders. Past DILP participants are also encouraged to remain engaged in community projects through initiatives led by the DILP Alumni Committee. Develop a sense of community service and responsibility. The program evolved over time and in 2017 was the Social Impact Projects (SIPs) were introduced, where groups of participants are tasked with tackling five crucial topics: Youth Empowerment, Mental Health, LGBTI+, Multiculturalism, and Gender Empowerment. In groups, participants are challenged to deliver creative solutions to social issues, such as organising an event or creating awareness videos. With this addition, the Program incorporated with a substantial practical and hands-on element, breaking down barriers for youth to take action in community projects. Other key highlights of the program included the DILP Amazing Race around the Melbourne CBD, the Diversity Panel Session with Helen Kapalos (VMC Chair), Benson Saulo (Youth Indigenous Leader) and Rowena Allen (Gender and Sexuality Commissioner), and final Graduation in July where the cohort revisited their DILP journey and discussed their aspirations for the road ahead. For more information on the current Dual Identity Leadership Program, contact Andrew Do (VCA Vic Vice President of Finance, Planning and Youth) at andrew.do@vcavic.org.au or Claudia Nguyen (VCA Vic Deputy to the Vice President External Affairs) at claudia.nguyen@vcavic.org.au. Read more about DILP by visiting the DILP website.